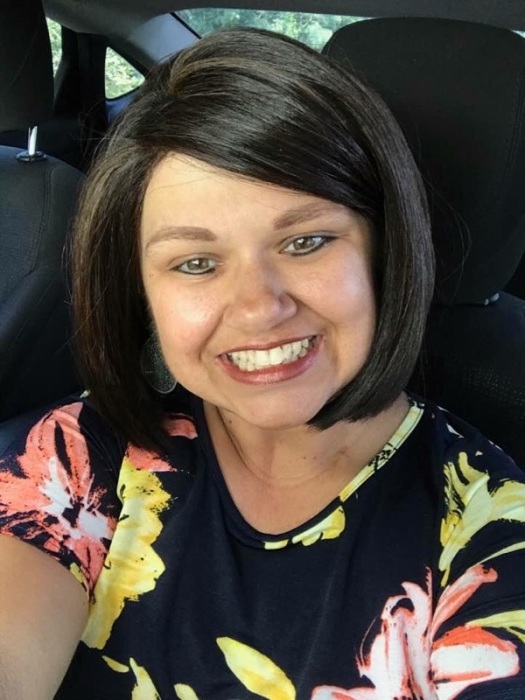 Brandi Culick Feagin, 42, died Thursday, September 13, 2018, at McLeod Regional Medical Center, Florence, after an illness. Funeral services will be 3:00 PM, Monday, September 17, 2018, at Carolina Funeral Home Chapel, Scranton, with burial to follow at McKenzie Tabernacle Church Cemetery, New Zion. The family will receive friends from 1:00 – 3:00 PM, Monday, September 17, 2018, at the funeral home prior to the services. Brandi was born September 7, 1976 in Florence, daughter of Wayne Culick and Jeanette McElveen Porter. She was a graduate of East Clarendon High School and a member of McKenzie Tabernacle Church. Brandi was an Assistant Special Needs teacher at Walker-Gamble Elementary School. She enjoyed singing gospel music and had a special attachment to the children she taught. Surviving are her husband, Jamie Feagin of New Zion; sons, Noah B. Feagin, Zackery J. Feagin and Seth K. Feagin, all of New Zion; father and stepmother, Wayne (Brenda) Culick of Turbeville; mother and stepfather, Jeanette (Tony) Porter of New Zion; sisters, Heidi (Wade) Dease of Coward and Lesli Culick of New Zion; and brother, Hunter Culick of Turbeville; four nephews and five nieces. Memorials may be made to McKenzie Tabernacle Church, c/o Gordon McElveen, 2591 Fire Tower Road, New Zion, SC 29111.